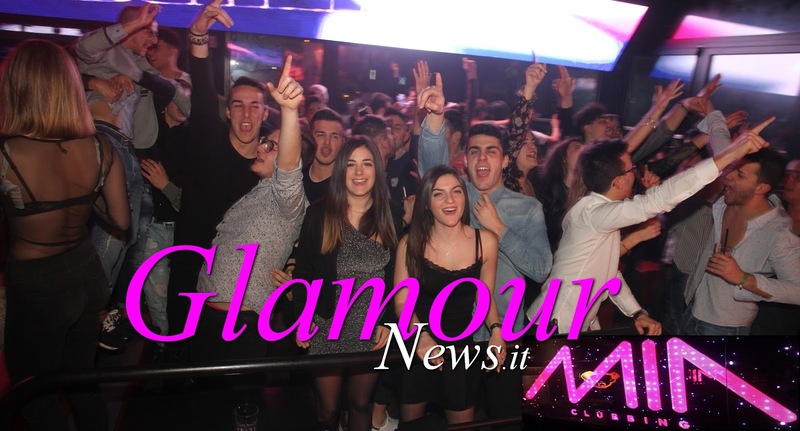 GLAMOUR News: "The Djs From Mars" + Michael Feiner: MIA clubbing Sabato 23 Dic. "The Djs From Mars" + Michael Feiner: MIA clubbing Sabato 23 Dic. MIA clubbing Sabato 23 Dic. sotto: The House Manifest !! 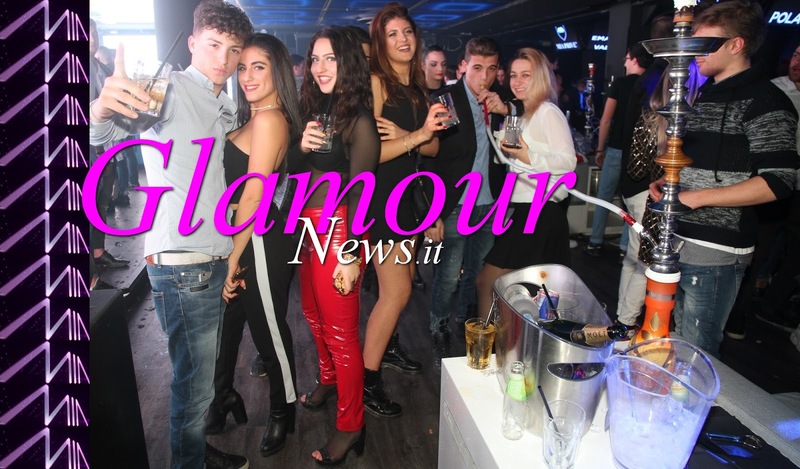 Party anni '90 al MIA clubbing Sabato 16 Dic.